we spent labor day weekend this year at beautiful lake pend oreille at my friend jessica’s families gorgeous lake house. this amazing tree house with a king size bed, loft, kitchen, and working bathroom is on the property overlooking the lake. isn’t it amazing? 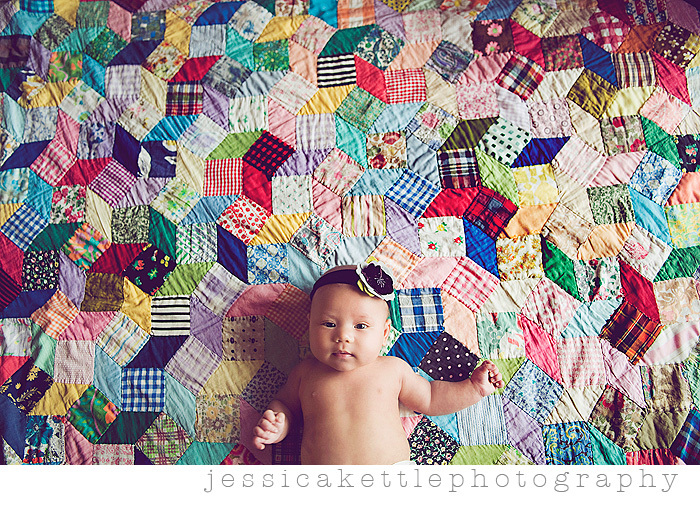 jessica also took some cute pictures of my little norah on her mom’s amazing antique quilt. oh my gosh, I'm so jealous! 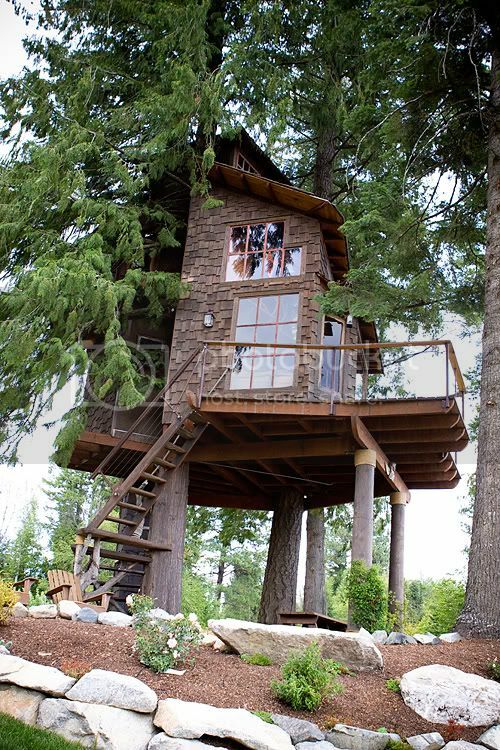 That is the most awesome tree house ever! Norah is so adorable, and that quilt is beautiful. Oh my gosh! That tree house. Ohh, and vintage quilts and babies are my fave. gasp….I am so inspired to draw up plans for a tree house AND a magical quilt like that beautiful one! oh my goodness, incredible!!! what a magical place! my goodness, that treehouse looks unbelievable. i am a sucker for old quilts… and your daughter is so sweet. i love that treehouse! amazing! caroline, your little babe is soooo beautiful! i wouldn't expect any less from you! how fun! my grandma lives right on that lake too isn't it beautiful!